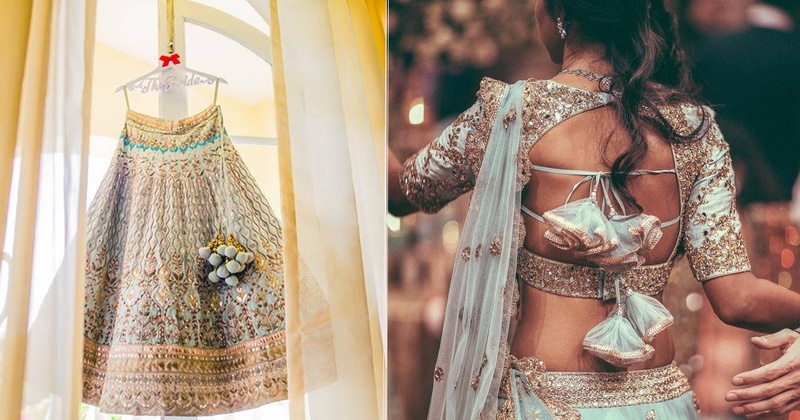 7 types of Latkan designs that can totally transform your bridal lehenga! Latkans have the power to transform a plain skirt or blouse into something fancy. The fashion world hasn’t left any stone unturned to pimp up latkans either! We shortlisted a few latkan designs that you can incorporate in your attire to make it more fancy than it already is. So ladies, keep these latkans in your mind when you step out for wedding shopping next time!